Discover Workshops by Julie Miller Davis | Explore. Engage. Elevate. Half day or three-part series workshops available where you will get to delve into many aspects of your business to gain more control over your daily and weekly schedule, align your values to your vision, and make sure that you are controlling your business rather than your business controlling you! Available for groups. This extraordinary workshop is divided into three segments, each of which will make all the things you’re WISHING for in your business a reality. You’ll walk away with a clear vision and a plan of action after exploring your business and interacting with other business-minded people like you! Take control of the things you CAN in your business, in order to propel your productivity and increase your income. When and how will you use your time with referrals, networking, customer care, and follow up? Control your calendar rather than your calendar controlling you. Contact me today for workshop pricing! Please check out my upcoming events page for my next workshop date and registration details. Julie Davis is an articulate, engaging, and enthusiastic speaker whose delivery is nothing short of brilliant. She captured our attention immediately and held us spellbound throughout her talk. 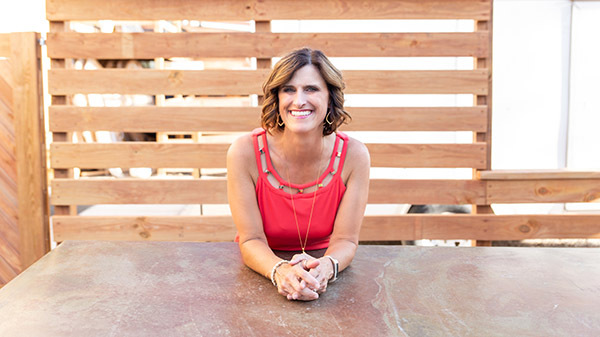 If you are an event organizer looking for a dynamic, convicted and energetic speaker Julie Davis is the bomb, guaranteed to light up the stage and fire up your audience. Julie’s insights are poignant and relevant. She provides a clear path to business success in the murky environment of entrepreneurship. I look forward to keeping up with her events and seminars as as I continue to grow my own business.